To be eligible for listing, a company needs to have a pre-issue paid up equity share capital of a minimum of Rs 1 crore. The company should be in existence for a minimum period of three years on the date of filing the draft prospectus with BSE. 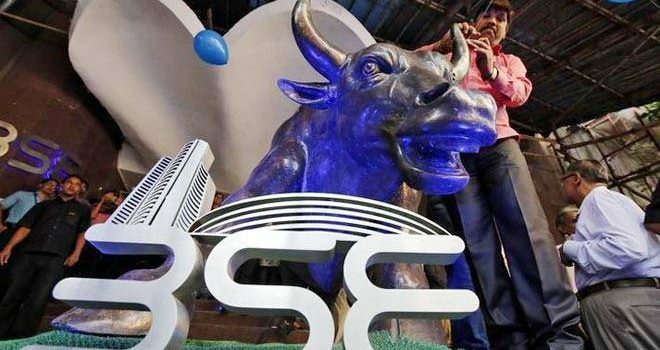 The Bombay Stock Exchange will launch a platform on July 9 to list new-age companies in sectors like IT, ITES, bio-technology and life sciences, 3D printing, space technology and e-commerce in a boost to startups. 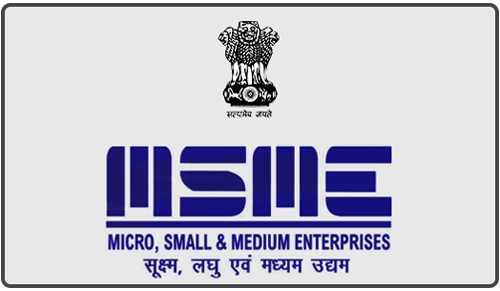 “In order to provide further incentive to startups, the exchange has announced BSE startup platform at its SME (small and medium enterprise) segment. We will launch the platform on July 9,” an official said. The company must have a pre-issue paid up equity share capital of a minimum of $146K (INR 1 Cr). The company should be in existence for a minimum period of three years on the date of filing the draft prospectus with the BSE. The company should preferably have investments by qualified institutional buyers (QIB investors)/angel investors for a minimum period of two years at the time of filing of the draft prospectus with the BSE. The company seeking to list on the platform should not have been referred to the National Company Law Tribunal (NCLT) under the Insolvency and Bankruptcy Code. Earlier this month, in order to boost the Indian startup ecosystem, the Securities and Exchange Board of India (SEBI) had set up a panel to explore ways to make listing attractive for startups. The SEBI panel will review the present Emerge Institutional Trading Platform (ITP) framework in the current context as well as identify areas, if any, which require further changes. Back in 2013, India’s largest stock exchange, the NSE, had launched Emerge ITP, a dedicated platform that allows startups to list with or without an initial public offering (IPO). The platform connects growing businesses to a pool of sophisticated investors while offering a wide variety of exciting investment opportunities to investors. However, owing to not-so-startup-friendly norms, only 11 startups have been listed on the platform since its launch. While SEBI has already taken some measures relating to angel investments and other frameworks, the upcoming launch of the startup platform by BSE will undoubtedly attract Indian startups to get listed on either of the two available platforms.